Like many geeks, I have occasionally dreamed of sleeping on a space ship while traveling from one part of the galaxy to another but sadly I don’t think that dream is ever going to come true (unless I get chosen for that Mars One mission). 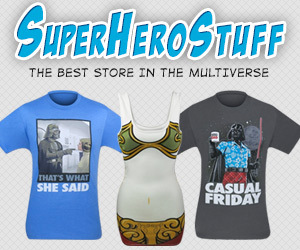 However, there are some people that go beyond just dreaming about that idea and they actually create a space ship bed to try to satisfy that dream. 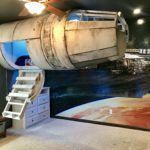 In the past, I have posted a couple of really cool and geeky beds including a Star Wars Millennium Falcon bed as well as a Star Wars Landspeeder Bed. 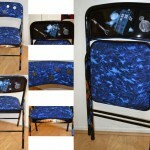 Well, it looks like a Whovian decided to pursue this dream as well and built a fold down bed hiding inside of the TARDIS! 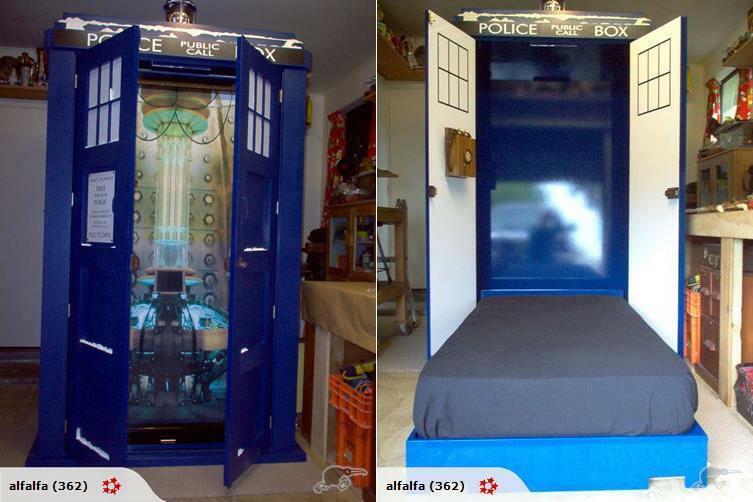 A man in New Zealand (sadly I don’t know his name to give him credit so if you do know him, please let us know in the comments below so we can give him the credit he deserves) decided to make this TARDIS that has a fold down bed inside for his son! 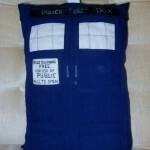 Perhaps the most clever part is that on the bottom of the bed is a picture of the inside of the TARDIS so when the bed isn’t down but the TARDIS doors are still open, you can see the inside of the TARDIS! 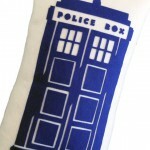 The level of detail on this TARDIS bed is quite impressive. 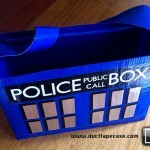 The snow on the TARDIS is a very nice touch! Congrats to the kid who got this bed from his dad. I wish this was my bed! Having a fold up bed would be rather nice just because space in my bedroom is at a premium (small bedroom).